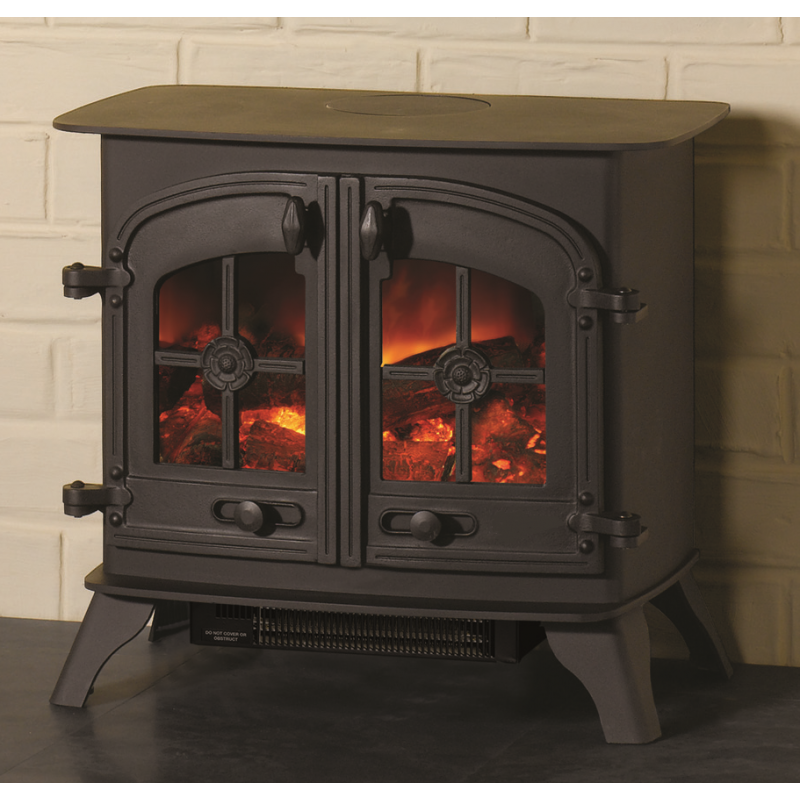 The Landscape electric stove uses a quality cast iron door and heavy gauge steel body. This electric stove is brought alive with warm multi-tonal LED technology. This means you will enjoy a choice of flame and glow effects from a remarkably authentic log-effect fire. 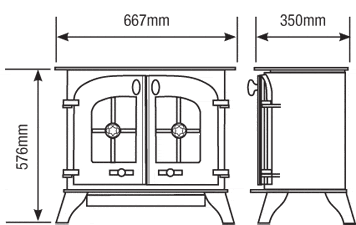 The stove has a choice of single or double doors. The heater is discreetly located under the stove and all functions can be operated from the remote control. 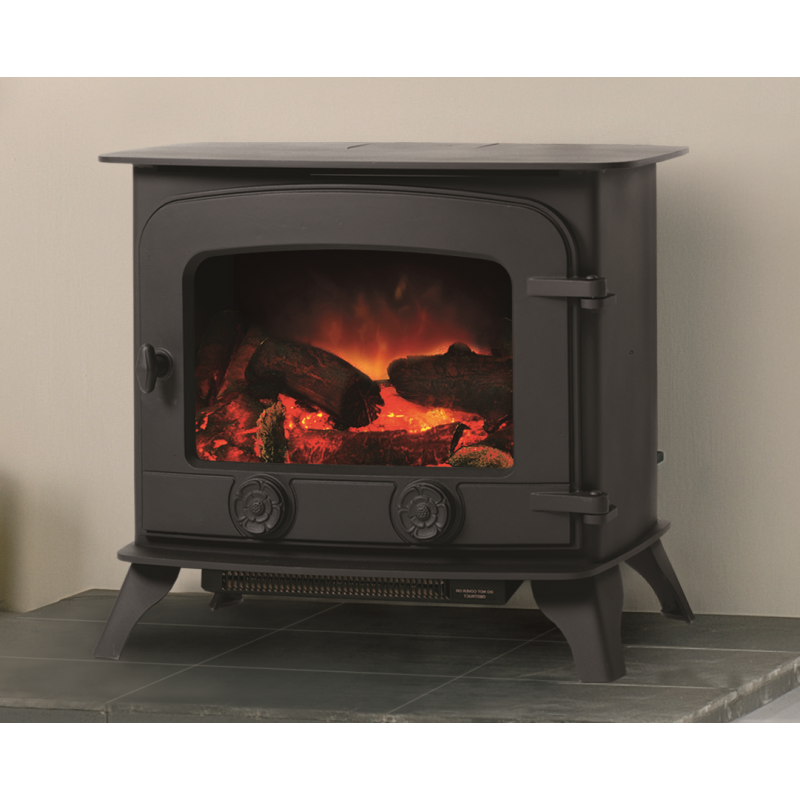 Do you have any questions about Landscape Electric Stove 2kW?